I love decorating my home with photos. 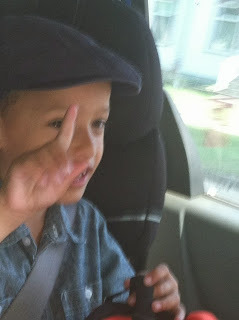 With 3 children, there is never a shortage of pictures I want to share. I recently received a canvas print from easycanvasprints.com and thought the quality was really good. I ordered an 8x10 of my husband and I, as we do not have any photos up of just the two of us other than our wedding photo that was taken over a decade ago. The size was actually much smaller than I expected. 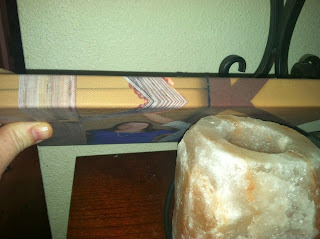 It was 8x10 but without a frame, the 8x10 was actually quite small. The quality was amazing though! 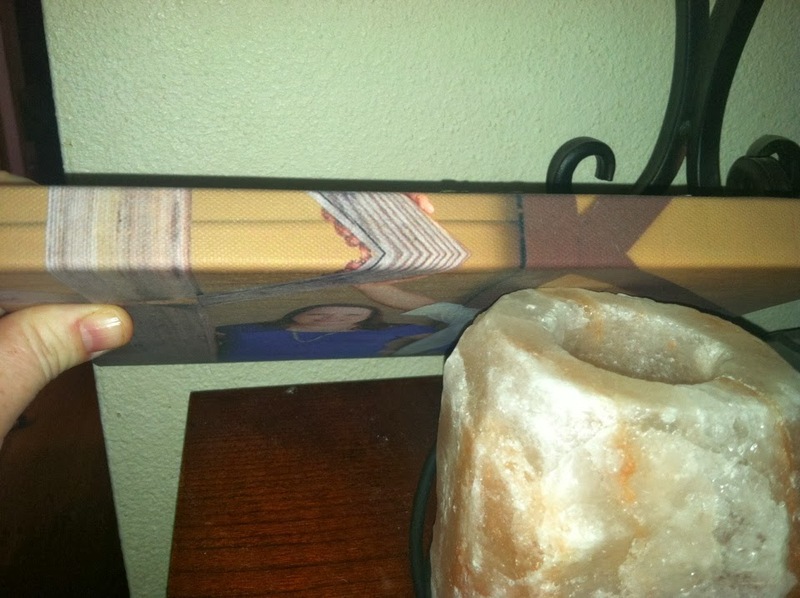 I liked that they wrap the canvas, and the wrapped edge is a duplicate of the photo, so that even if you are looking at the photo from the side or bottom, it still looks professional. 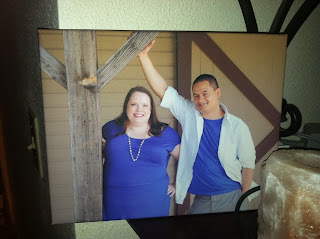 We have the photo hanging in our living room and receive tons of compliments. MamaBreak received a canvas print to review here on the site. We did not receive any other type of compensation. As always, our experiences and opinions are our own. Breakfast with Quinoa! Thanks to Whole Living for the awesome breakfast recipe! Delicious Egg, Spinach and Quinoa! We love adding this grain to breakfast! Heat 1 tablespoon olive oil in a skillet over medium heat. Add garlic and cook, about 1 minute. Add spinach and steam, covered, until wilted, about 1 minute. Season with salt. Transfer to plate. Rinse pan and fill with 2 inches water; bring to a boil. Add carrot and cook until tender, about 1 minute. Transfer to plate. Reduce heat to a simmer and poach eggs, 3 to 4 minutes. Divide quinoa between bowls. Top with egg, spinach, carrot, and cucumber. Whisk vinegar and 2 tablespoons olive oil; season with salt. Drizzle over bowls. Sprinkle with red chili flakes and chives. Are you looking for amazing towels and linens? We have some amazing Exceptional Sheets towels, and using them is like being in a high-end hotel! We are loving the luxury! Company Overview: ExceptionalSheets.com is operated our of Evansville, IN-- just down the street from where we used to live. This American company has spent time and effort to become one of the Internet's most trusted and successful specialty linen providers. The mattress pad will revive any old mattress you have and make it comfortable once more! We have a memory foam mattress which is CONSTANTLY overheating me! I love that the mattress pad allows me bed to be nice and cool once again (not to mention soft as a cloud). 5 Star Hotel Mattress Pad: The Regency mattress pad adds an extra layer of comfort to any bed. Found on over 125,000 Marriott beds across the U.S. and Canada, this cover uses unique polyester fiber clusters to provide an extraordinary level of comfort. The fiber is gathered into small bundles which create a soft and comforting feel without lumping together. This exclusive and extraordinary fiber technology gives you the look and feel of down only better, and makes the cover 100% hypoallergenic and 100% washable. The expandable skirt allows the cover to fit any thicker pillow top mattress with ease. 900 Gram 6 Piece Towel Set Egyptian Cotton Towels: Superior 100-percent Egyptian cotton, absorbent 900 Grams per Square Meter towels. They are a beautiful update to ANY bathroom, and will not fade in the washing machine! Available in multiple colors and sizes. Egyptian Cotton Terry Cloth Robe by ExceptionalSheets: Terry Bath Robe Robe is crafted from soft, durable 100% Egyptian Cotton. Robe features terry belt, two front patch pockets, and fold back style sleeve. Available in a wide range of colors and sizes, these robes are sure to match your style while giving you the comfort of a spa at your own home! 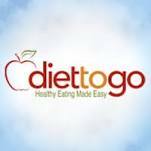 Small: 50" long x 52" wide - Belt 71"
Medium: 51" long x 53" wide - Belt: 71"
Large: 52" long x 55" wide - Belt: 72"
X-Large: 55" long x 63" wide - Belt: 72"
*Bloggers participating in this giveaway are not responsible for distribution or shipment of sponsored prize(s) Please read all terms and conditions of the giveaway. 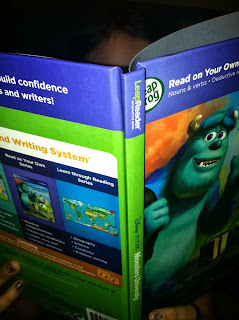 All opinions expressed belong to the individual blogger on each blog this giveaway is being hosted on. It is starting to look and feel more like fall. 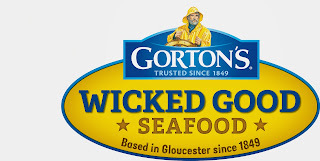 Gorton's recently invited us to review some of their delicious seafood and we loved their delicious products and enjoyed looking at all of their new recipes! 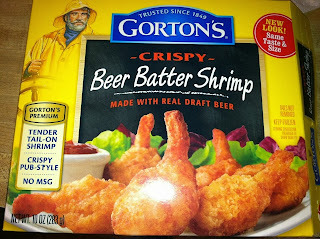 Tonight we tried the Beer Battered Shrimp! 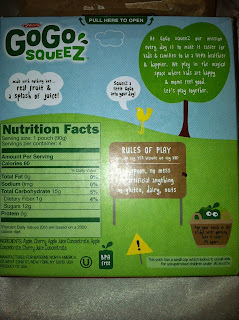 It was a huge hit with the entire family! 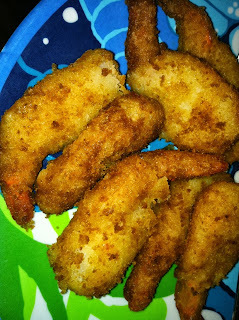 My daughter loved how much it "crunched" and the taste was terrific! 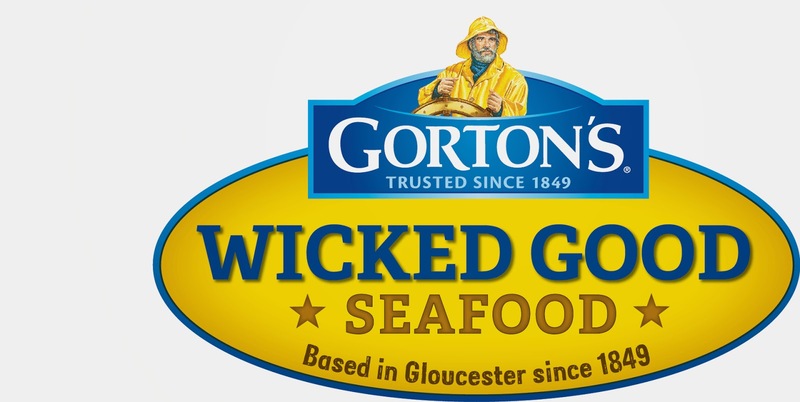 recipes, The Wicked Good SweepStakes (with yummy prizes), coupons, explore their products. 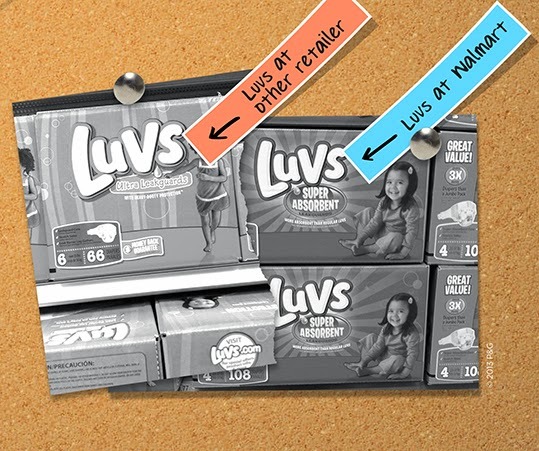 Are you looking for a faster way to do laundry? 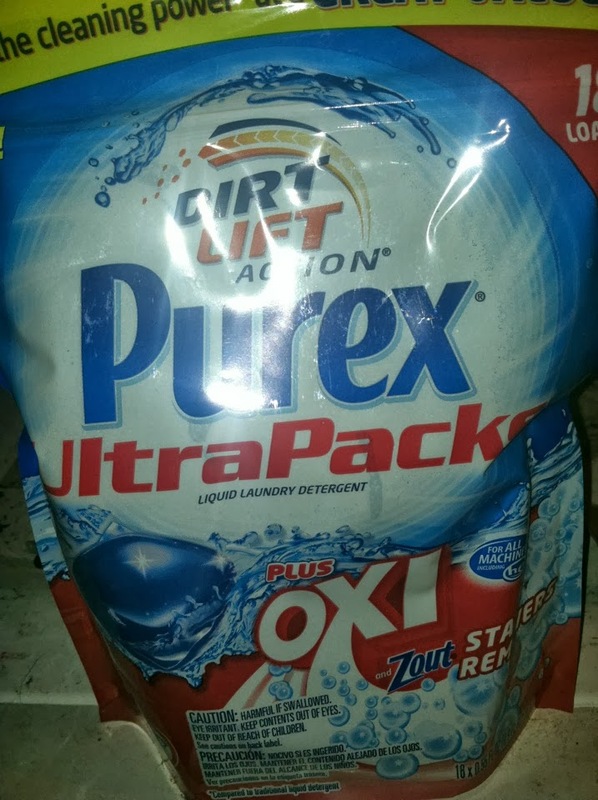 With 10-15 loads a week, I was thrilled to try out Purex UltraPacks Plus Oxi! We love that the new Purex plus Oxi also contains Zout stain removes! 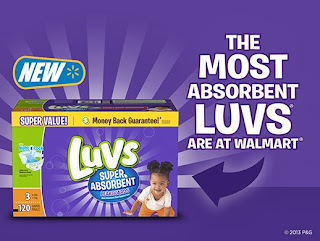 These ultrapacks are small, and you just toss them into your washer! The laudry pods even work in our HE washer and removes stains! 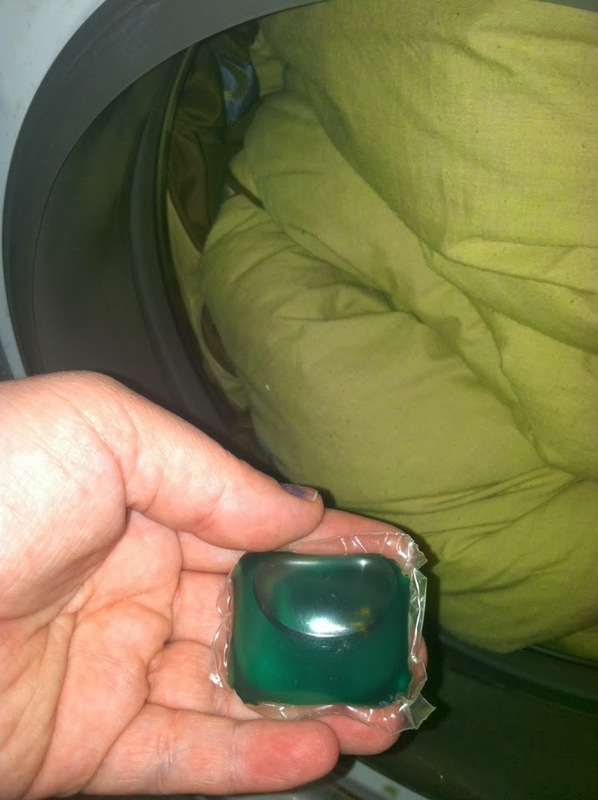 This single dose laundry uses detergent capsules with concentrated detergent, so they save on making a mess in your laundry room while cleaning your clothes! Visit www.purex.com for more information! Purex is having a fantastic sweepstakes right now! 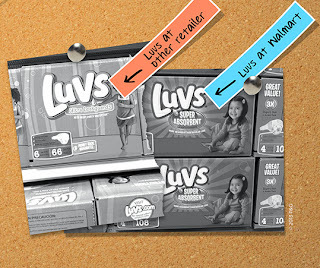 Find the red football jersey hidden somewhere on Purex.com and WIN $50! 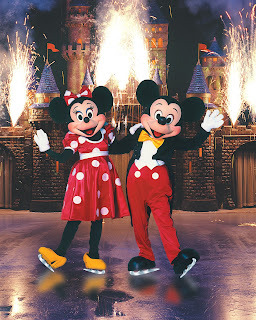 10 Winners! Hint: Just toss and go! 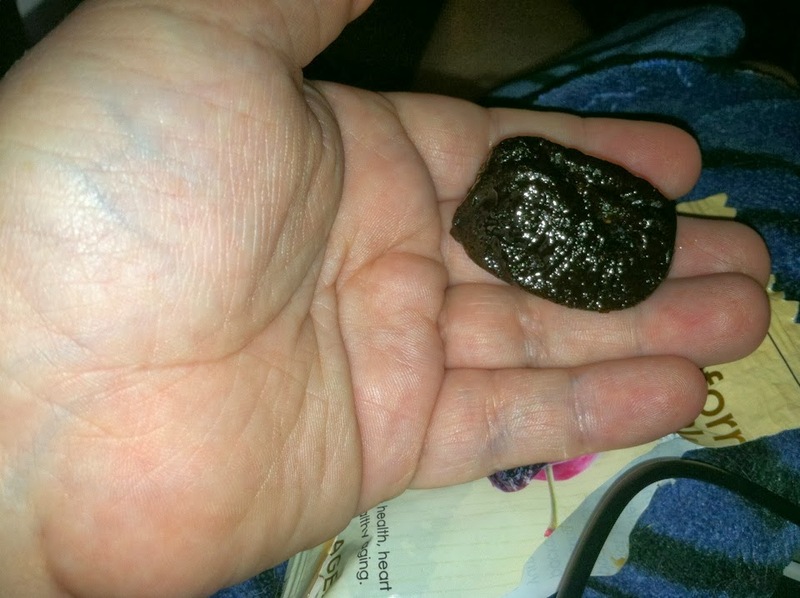 MamaBreak received laundry pods to review here on the site. We did not receive any other kind of compensation. As always, our opinions and experiences are our own. 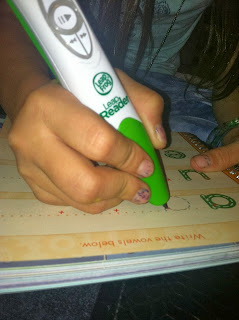 We had such a blast with our LeapFrog MommyParty! We received tons of goodies to try out the new LeapReader, which was VERY fun! 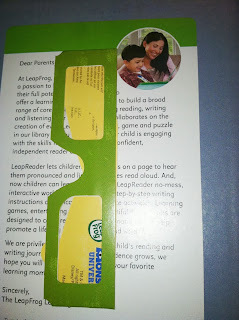 My son is just learning to read, so he really got into the LeapReader. 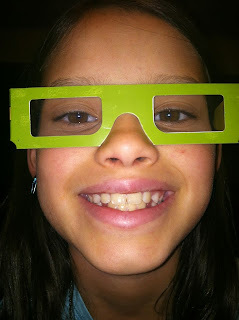 Even my daughter had a blast, as well as their friends. 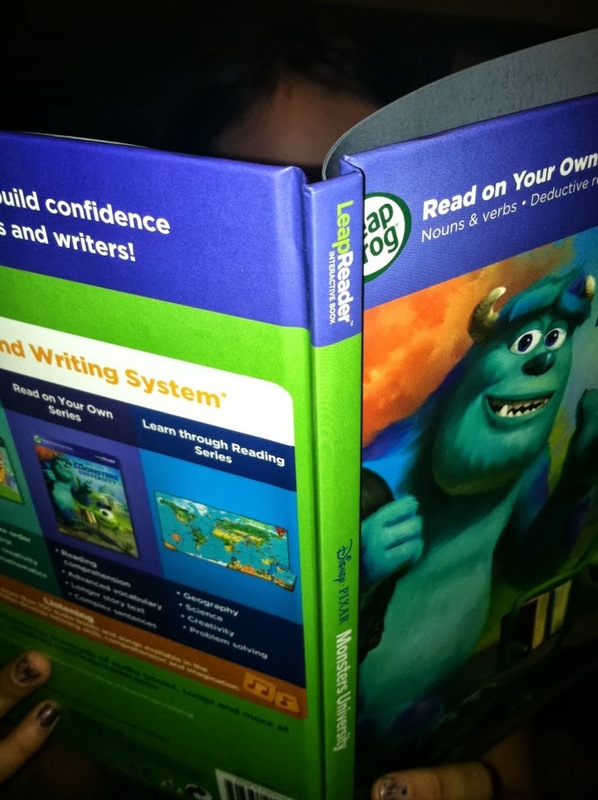 The books are very interactive, creative and fun! 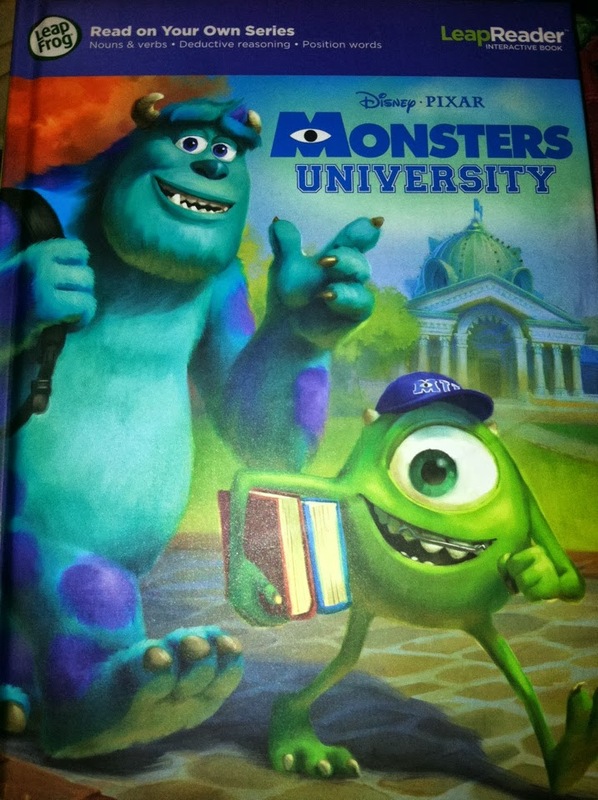 The hit of the party was the 3D book from Monster's Inc! 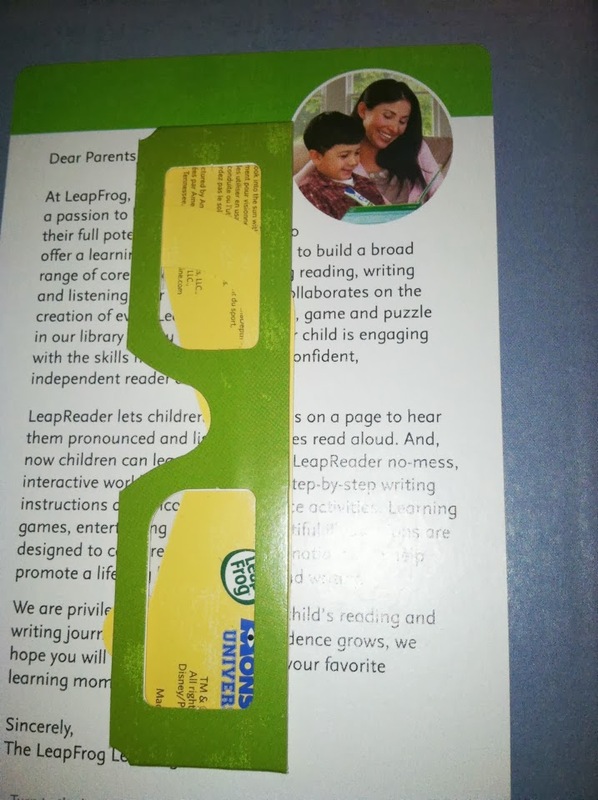 Our party kit included enough glasses for everyone, but when you buy the book you get your own pair as well! 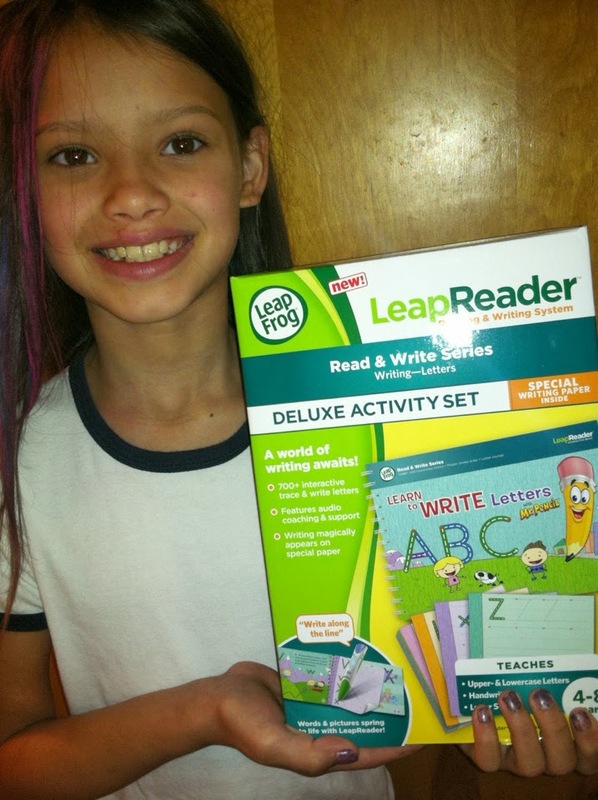 We love LeapFrog and thank them for sharing with us, as well as our family and friends! 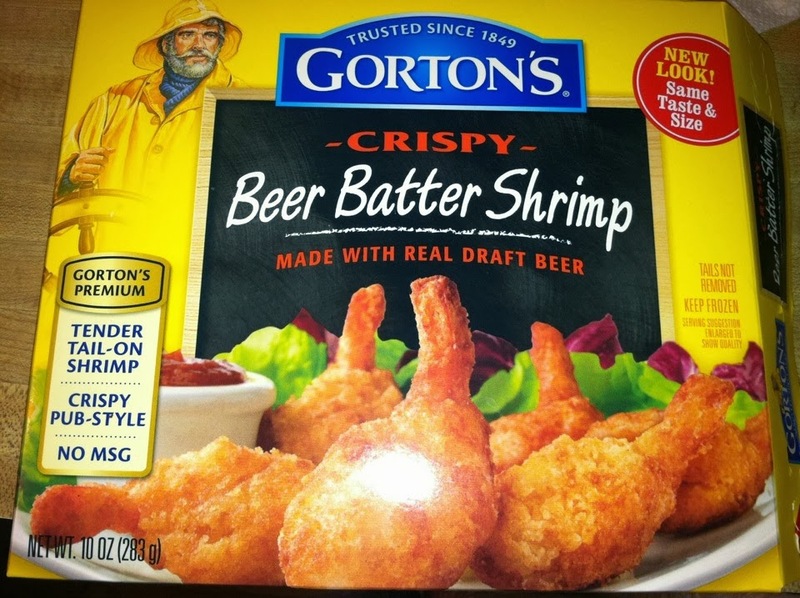 Are you looking for more snack ideas? 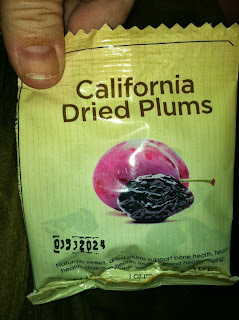 We are loving California Dried Plums. We received a few packages to review, and they were so delicious! 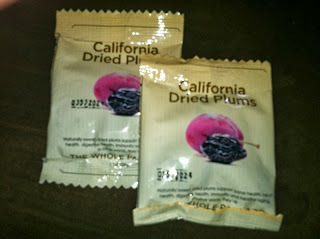 I had never even TRIED a dried plum before, but they were so yummy! 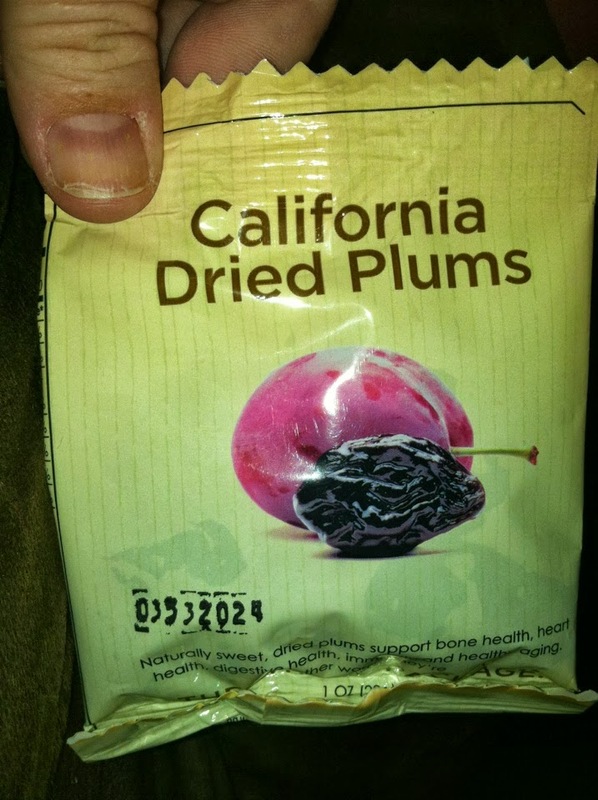 They were nice and plump still, and very filling even in a small snack sized bag. 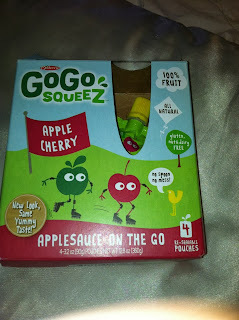 We went them in lunchboxes this week as the fruit, and the kids loved the "special" surprise! They loved how great they tasted, and I loved that they were super nutritious! It is cold outside, and germs are everywhere! 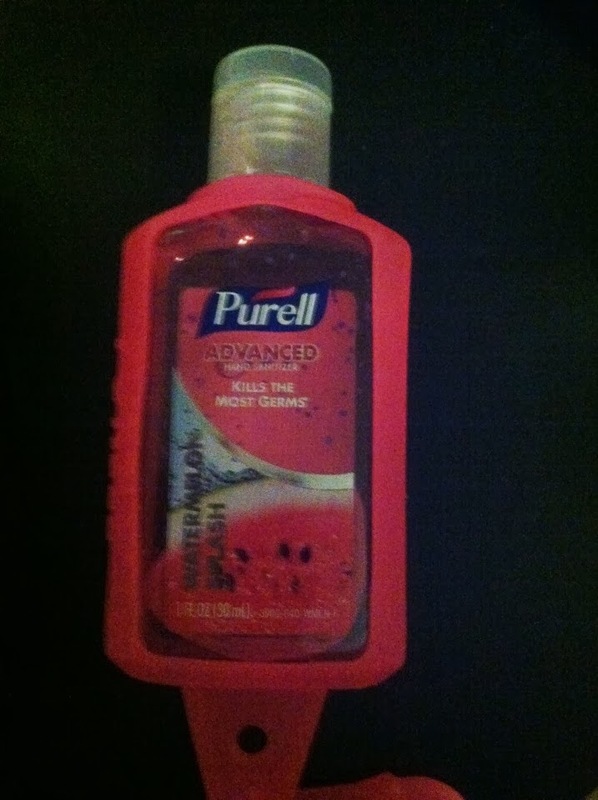 We receive Purell to review, and have been keeping germ free this cold and flu season. There is nothing worse than walking into a store and your children touching everything! I always think about all of the germs they are coming into contact with. The past month a nasty stomach virus has been going around, and it just makes me want to stay indoors!! We love Purell because these travel sized bottles can easily attach to a backpack or diaper bag for on the go! 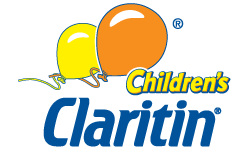 They have a pleasant scent and dry very quickly, which is perfect for children. 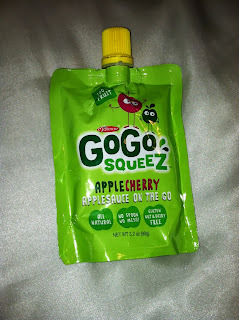 Any time handwashing is not an option, this is my go-to item! Visited a Burger King, and THIS is what was served to my daughter. 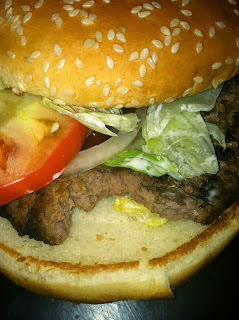 Yes, that is a bite taken out of our burger. COMPLETELY disgusting! "I put it together as soon as I got it which took like 2 seconds. I have 3 dogs and ones a boxer. Anybody that has ever had a boxer knows they are very sloppy drinkers. My problem was I had wood floors and there was always a puddle of water on the floor! With Neater Feeder I no longer have a puddle on the floor. It all goes in the bottom resivoir which is easy to dump and clean. 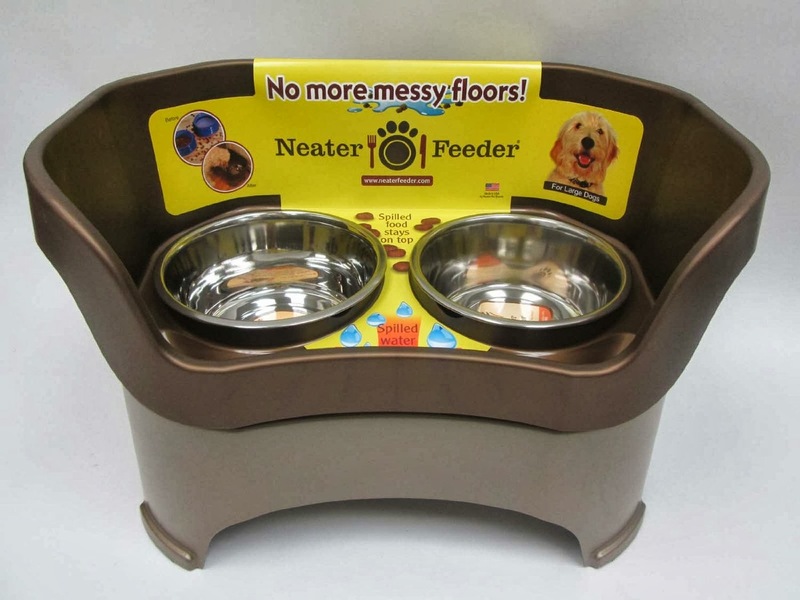 The stainless steel bowls are also easy to clean and dishwasher safe. I did have to use the legs that just snap on, they also have rubber bottoms to prevent sliding. I knew it was working when my oldest son (20) walked by and said whose ever idea it was to get this new bowl is awesome!!!" 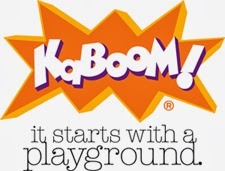 And now we can to share one with MamaBreak fans!!!! 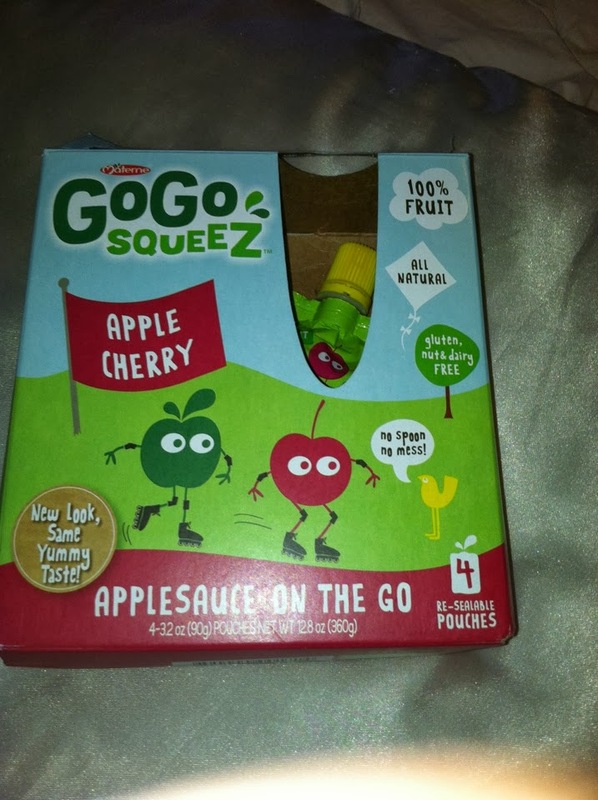 Winners Choice of size and color! Plenty more colors and sizes to choose from!! 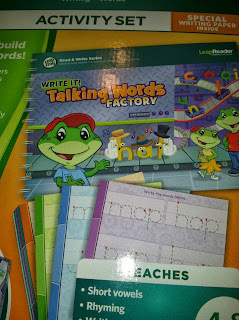 How fun is this game for back to school! 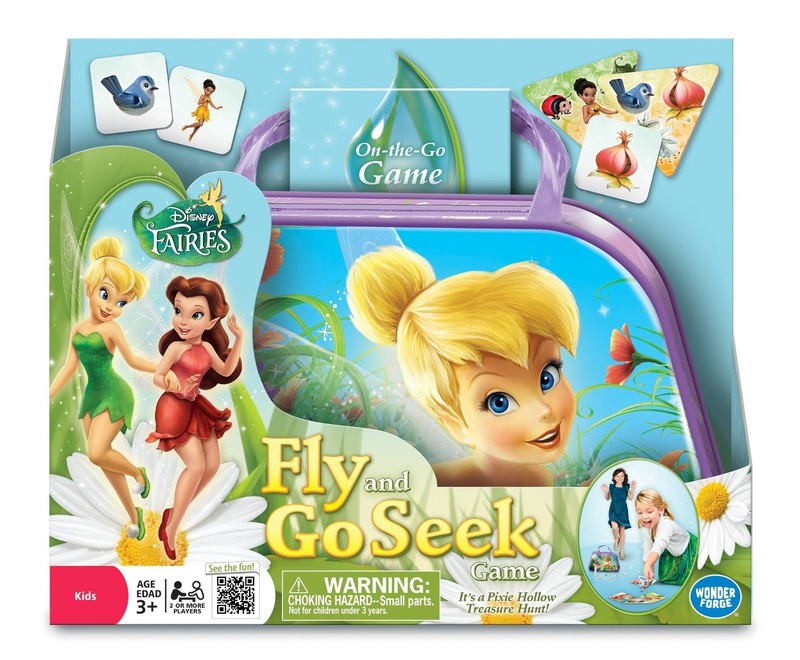 Disney Fairies Fly and Go Seek Game Search for treasures all over the house in this sweet, on-your-feet active game! 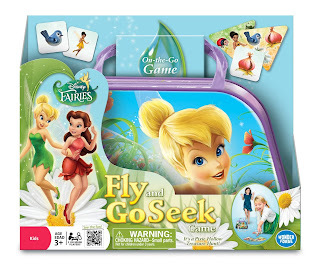 Join Tinker Bell and her friends in a full body, active game. Pack up the beautiful tiles and Pixie Dust sand timer into the on-the-go Disney Fairies purse and bring the fun with you! 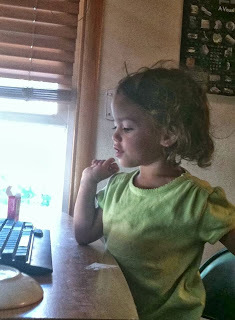 We know we have been quiet lately, which is odd for MamaBreak. 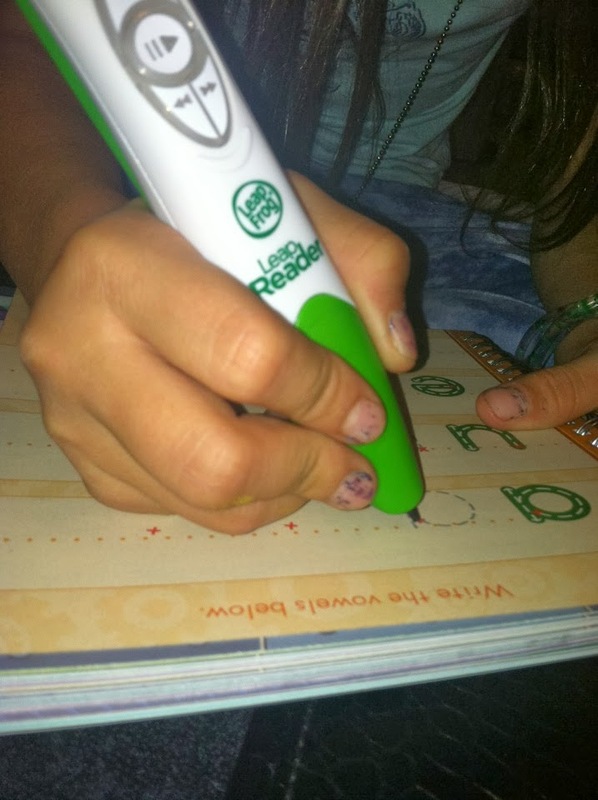 We promise we have lots of review, giveaways, and recipes coming. 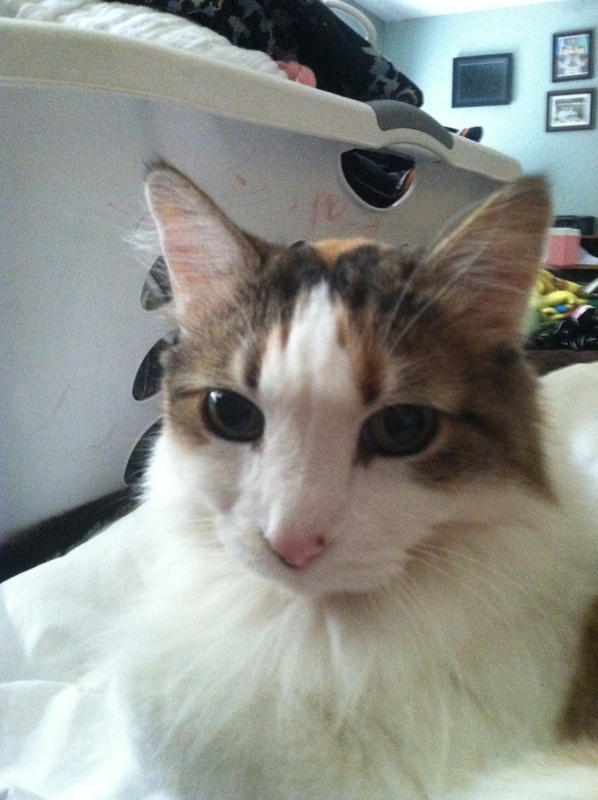 Last week, our MamaBreak family lost one of our fuzzy members. It has been a very hard time for our entire family. My cat of 17 years passed away and it breaks my heart to even write it. We were so fortunate to spend the last 17 years with her, but my heart and soul misses her terribly. I was never a cat person, so my mom giving my a cat for a birthday gift seemed a little off. She said the moment she saw the cat, she knew I needed her-- and it turns out I did. The moment I held her, something in me just clicked into place. I felt like my heart had finally found a home. She was so terribly small, and when I brought her home I discovered she could not eat solid food. For 2 weeks I hand fed her with an eye dropper and a bottle. I brought her to bed with me every night, and she slept on the pillow next to mine. She was my "baby" long before I ever had children, and even before I met my husband. We went through a lot together. Heartaches, break-ups, graduate school, a thesis, a dissertation, countless moves to new homes and new states, a marriage, and the birth of my 3 amazing children. She stuck with me through it all and was always by my side. Always faithful, always loving. Because I hand fed her, she believed she was a person. She refused to drink from a water bowl, only from the sink. She liked to be carried over the shoulder, and she loved "talking" with me. I miss everything about her. Her smell, her snuggles, her greeting me at the door when I come home. She was my best friend and my first baby. She will be missed dearly. Mamas-- if you are as tired as I am, you NEED a good quality bed to sleep in. I have such terrible back pain, especially in my spine, and I know a better mattress could make my sleep more comfortable! Lack of sleep not only makes us crabbier, but it effects our overall health as well. 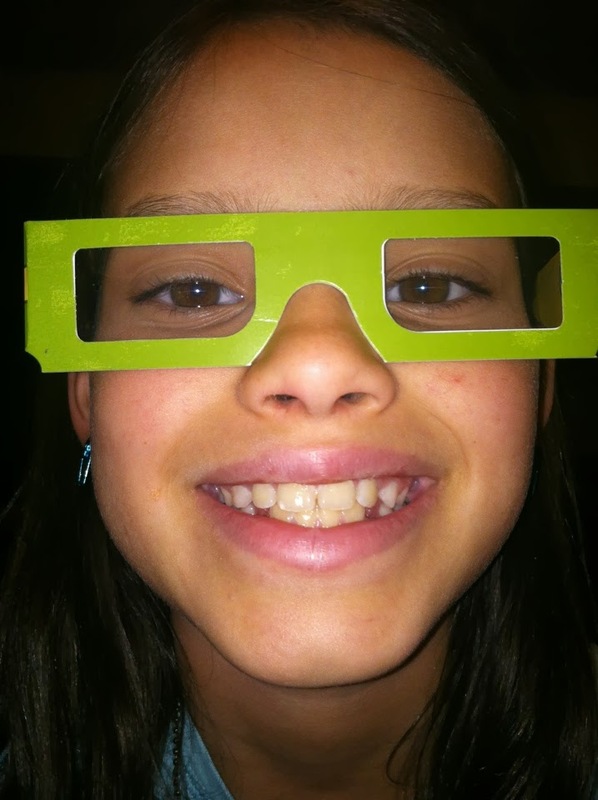 We love this article from WebMed which lists 10 negative effects of lack of sleep. http://www.webmd.com/sleep-disorders/excessive-sleepiness-10/10-results-sleep-loss. You know that plate you just dropped? Or that chair you just ran into? 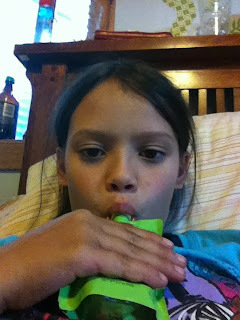 Did you know more accidents occur when you are tired??!!! So purchase a good mattress, get better sleep, and be healthier for YOU and your family! We love beauty products-- especially ones that make us look younger. We received this Water-Resistant Professional Skin Care Face and Body Brush System by ToiletTree Products Pink for review, and we absolutely love it! 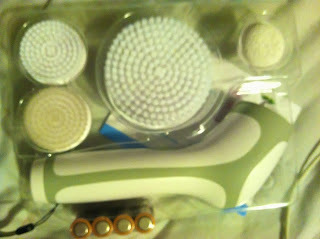 The Professional Skin Care System can be used for a variety of skin care needs. 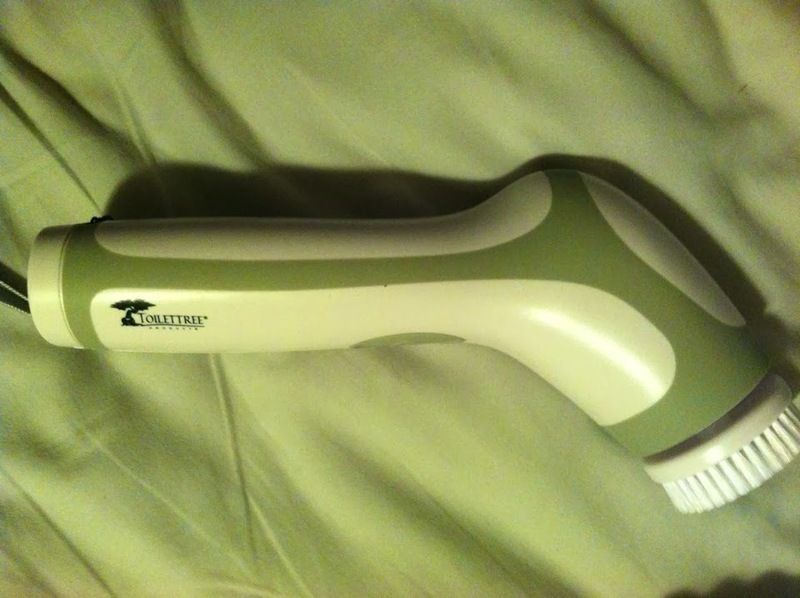 From daily exfoliating of your face to making your feet smoother, this tool is a great solution to a lot of skin concerns! 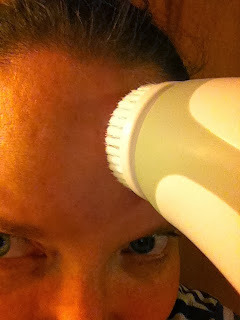 I love using the smaller brush for my forehead, as I am already seeing fine lines and wrinkles in that area. The Professional Skin Care System left my forehead smooth and more youthful! I loved that the system comes with batteries! Perfect for gift giving! 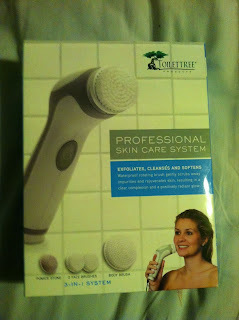 MamaBreak received a skin care system to review here on the site. We did not receive any other type of compensation. As always, our experiences and opinions are our own. What I love about the Fuel Rewards Network program is that it can help you save as much as $1 to $3 per gallon or more on your next fuel purchase at Shell. This is the only program that I am aware of that allows you to combine multiple rewards offers for even bigger savings at the pump. You can use your rewards regardless of if you are using Shell V-Power® Premium Gasoline and Shell Diesel – at participating Shell stations. There is a limit 20 gallons per purchase, per vehicle. Here are other ways to help you earn those rewards quicker - o Shop Online: Earn significant rewards on fuel by making purchases at nearly 700 brand name online merchants through the Online Mall. o Dine Out: Eat out at more than 10,000 participating restaurant locations nationally and earn fuel savings with your meal. Of course here is the best part - an easy way to save $1 per gallon up to 20 gallons (limit of 20 gallons, this card is only good for one use so if you do not use 20 gallons, you will lose the remaining value of the card). My Frugal Wife along with several other great bloggers have come together to give you the chance to win one (1) of five (5) Fuel Reward Network cards that are pre-loaded with $20 in savings! Thank you to our sponsor Fuel Rewards Network as well as all the bloggers that are helping to host this giveaway. For this giveaway there is only one mandatory and that is just to agree to the terms, all other entries are optional though they do increase your chances of winning! Use the Rafflecopter form below to enter, GOOD LUCK to everyone who enters. 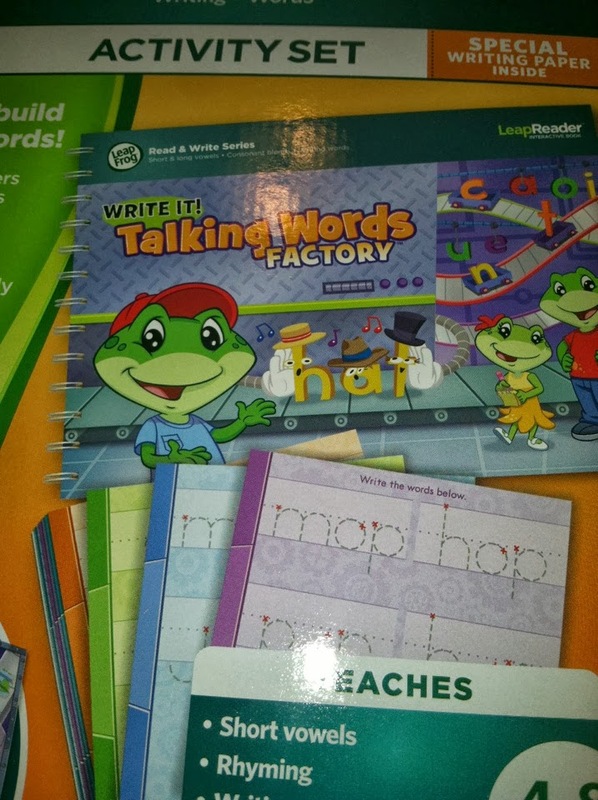 My Frugal Wife is responsible for the shipment of the prizes to the winners.